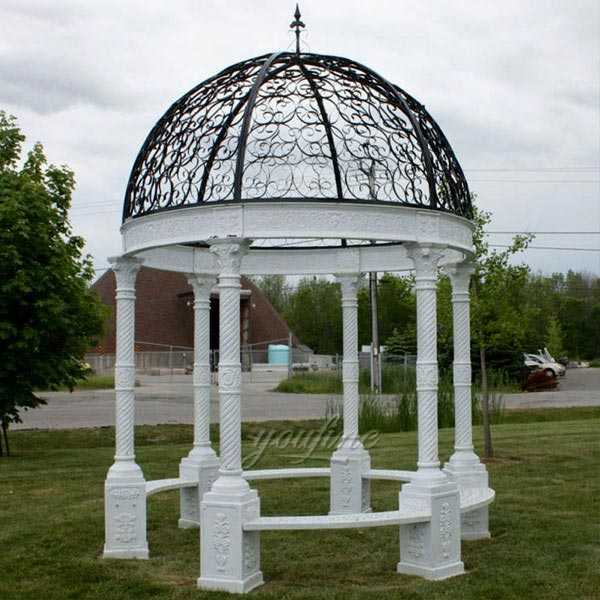 This large outdoor metal wrought iron wedding gazebo is for our USA custom.An orange garden is a typical garden citrus plant in history. 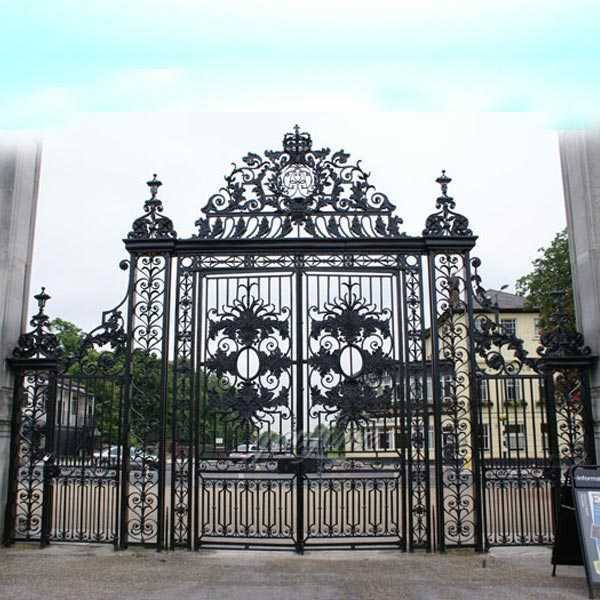 Although the Orange Orchard stood in the 17 and 18th century as a synonym for “exotic, hardy plant collection” and described the establishment of this outdoor plant, the word has been applied to the building since 18th century to place the collection. 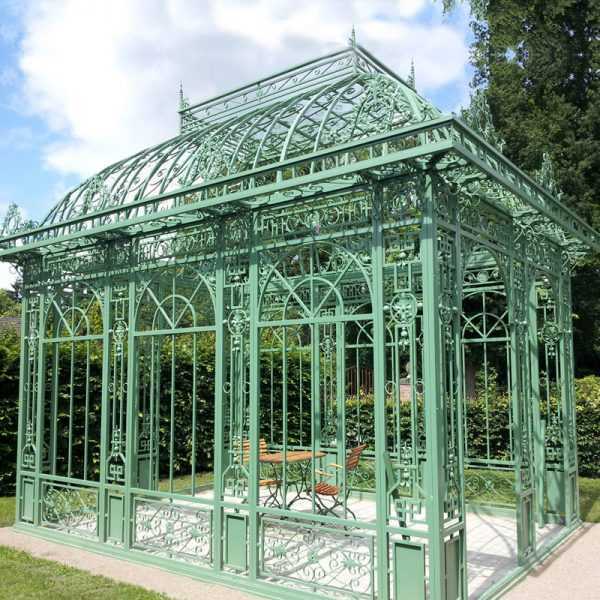 Orangeries is particularly famous for its Baroque gardens and gardens. 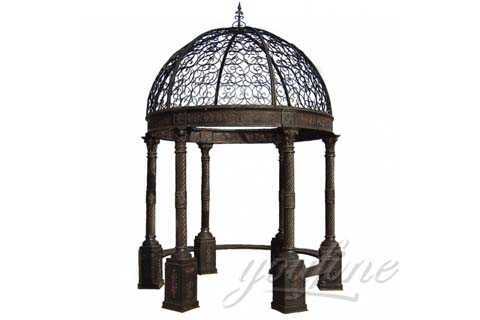 Regarding Wrought Iron Wedding Gazebos that has a trendy and coloration selection that appears best for the latest and also surrounding just like your house outdoor.Deciding on which wrought iron gazebos from the many that are on the market can be a difficult choice and one that you will naturally want to take time over. 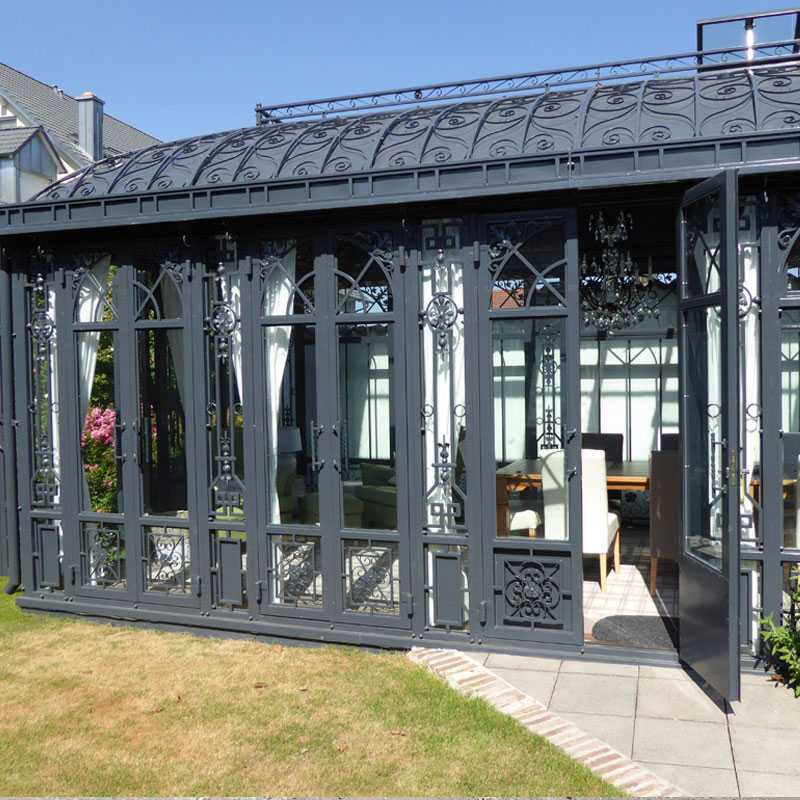 In the Orangery “Heinhausen” is our unglazed orangery. 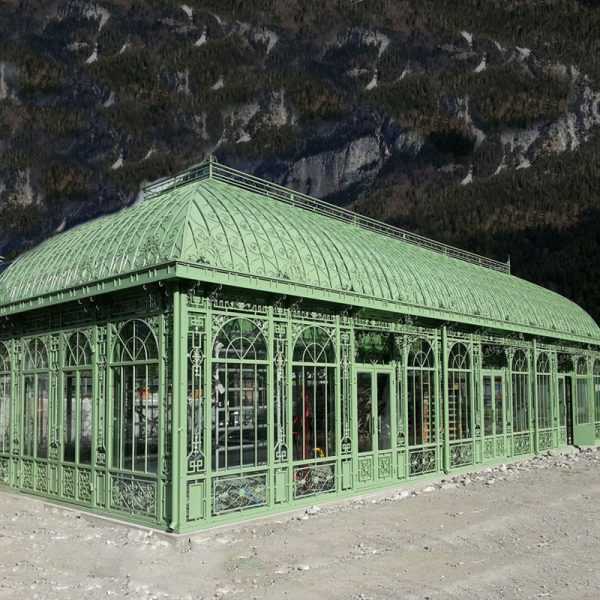 If you want this kind of orange glass, it is equivalent to the Orangery “Salzburg”.Of course, oranges are also completely hot-dip galvanized, and then the powder is painted in the color you want.This orangery has an open roof and consists of the above picture. 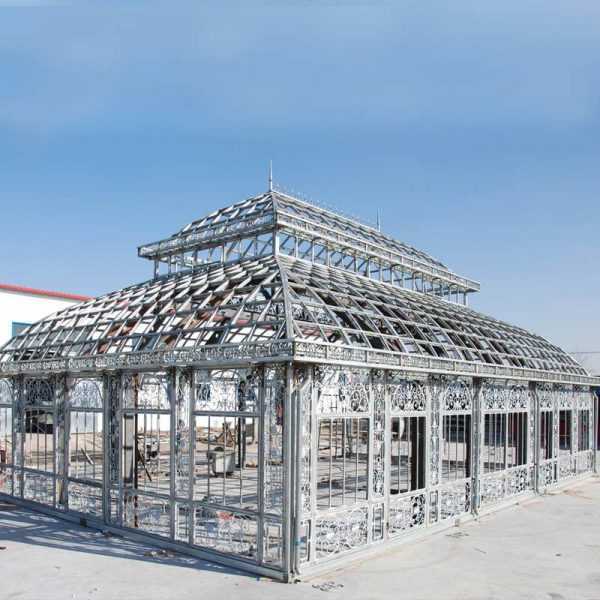 The roof can also be made as a closed sheet metal roof or glass roof. 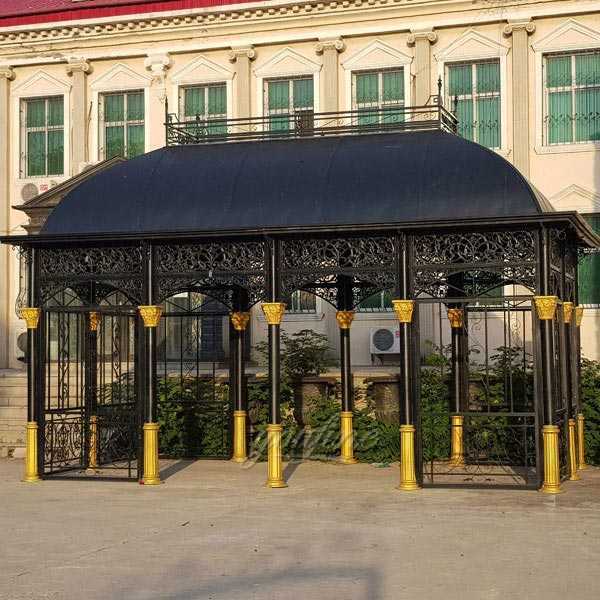 Integrity, honesty and creativity are our guiding principles and ensure an enjoyable experience and superior wrought iron gate & fencing solutions that perfectly suit our clients’ needs.We also discussed the design of the iron fence and some details.The final size is 24.5 meters long. 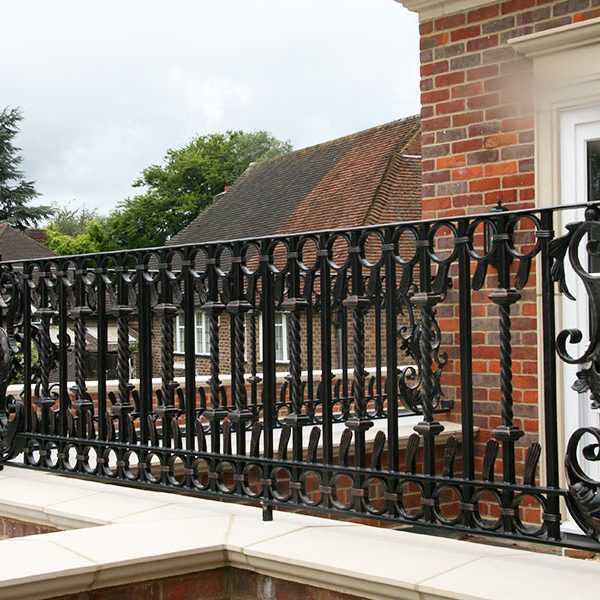 Everything went well, we sent the finished piece of iron to Jemma. 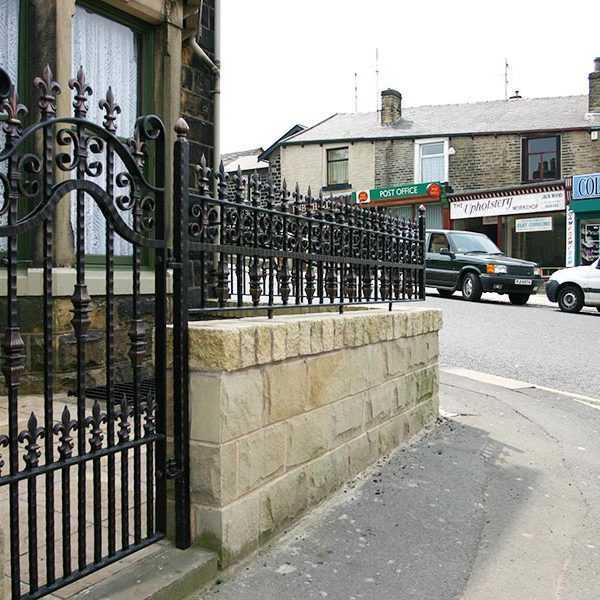 He said it was very good. 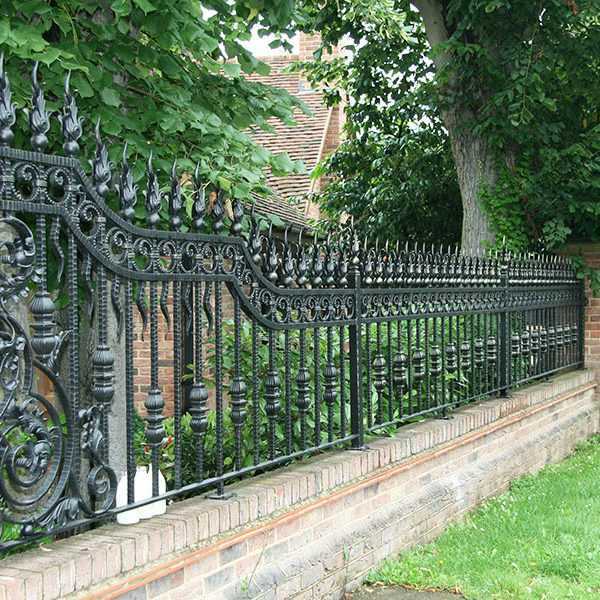 Then we picked up the iron fence and transported it to him. 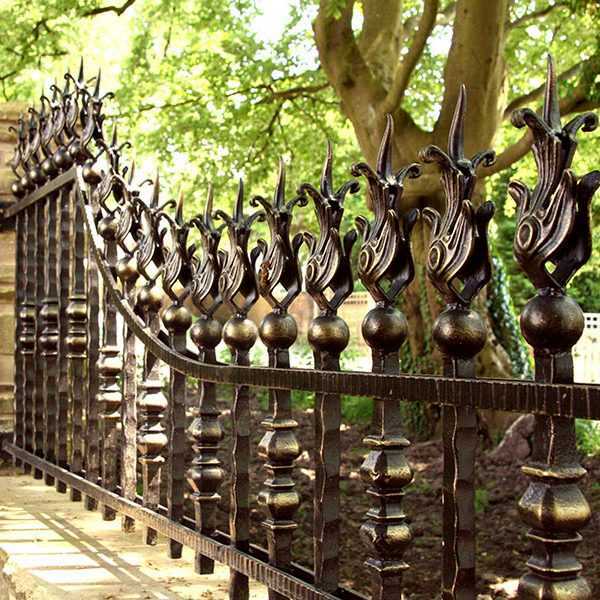 There is no denying that decorative ironwork can be a significant investment, whatever your budget happens to be.The general rule is that gates and railings which are of a bespoke design with lots of handmade, elaborate elements are always going to be the more costly option compared to a simple design using readily available components. 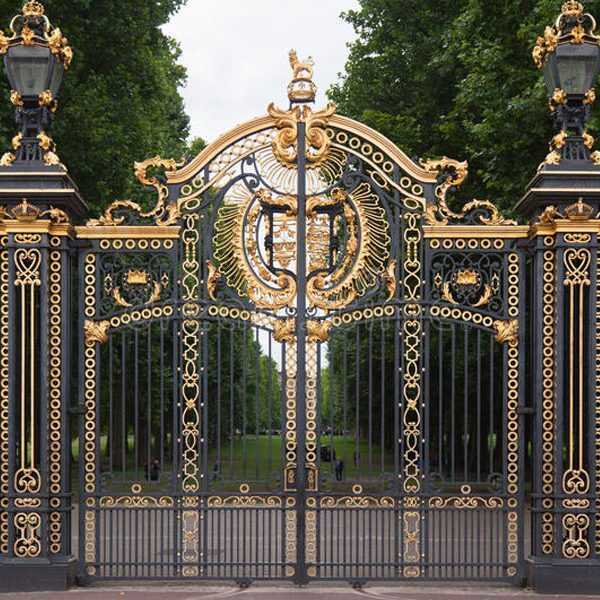 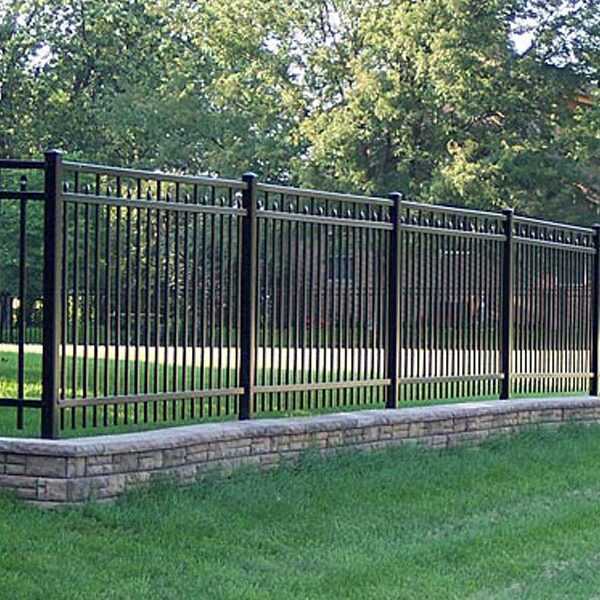 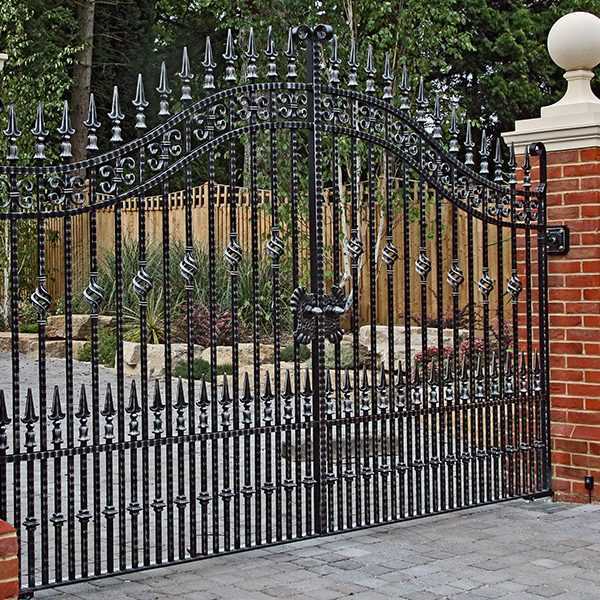 Swings wrought iron gates are the most common driveway entry gate that you’ll find in YOU FINE ART SCULPTURE.Our Swings wrought iron gates are so strong that they cantilever, or suspend, over the driveway without the use of a track or wheel system. 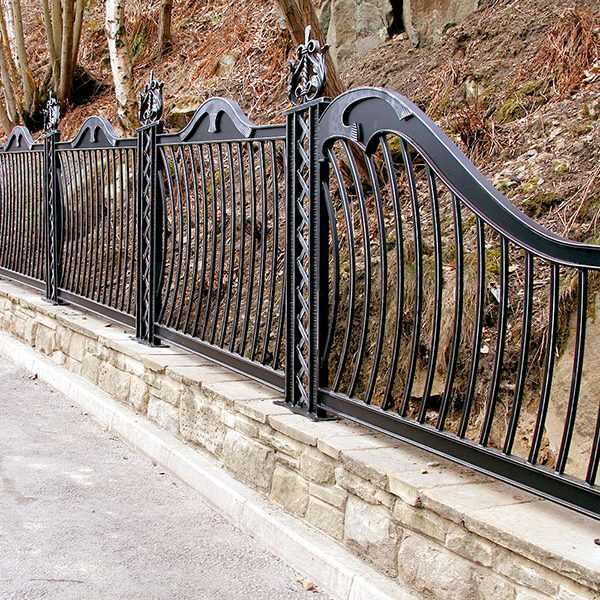 Any wrought iron driveway estate gate made from iron artwork can be summed up in two words; active aesthetic.The addition of a front entrance not only adds beauty to the facade of their homes, but also provides an additional security zone to the front of the house. 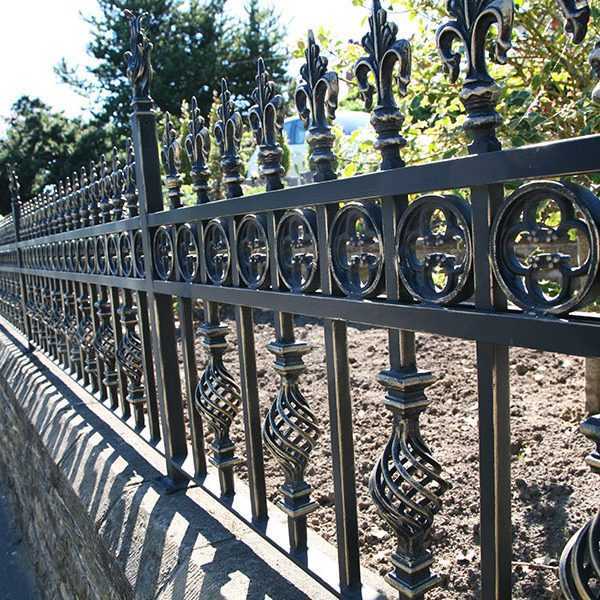 Your custom estate entrance swing wrought iron gates and fences should reflect the style you want, and compliment your family or property characteristics.Our range of antique iron gates and fencing will add style and safety to your residential or commercial property, from a time gone by. 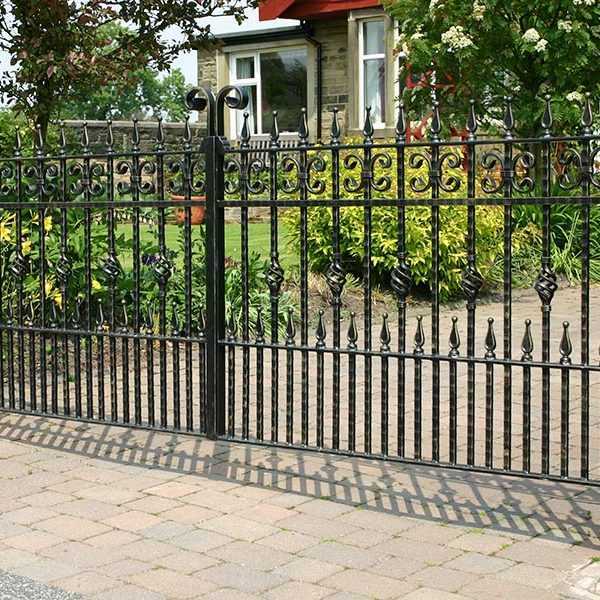 Have you been seeking high quality ornamental wrought iron double driveway gate designs which offer more affordable alternatives to iron gates? 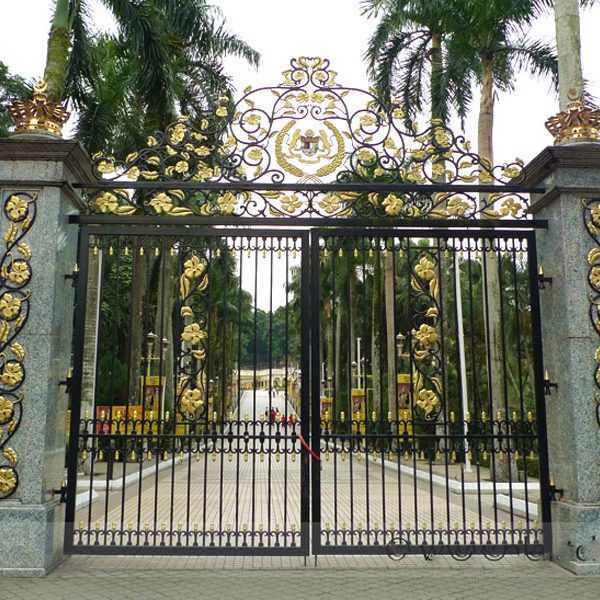 Then you have better choice! 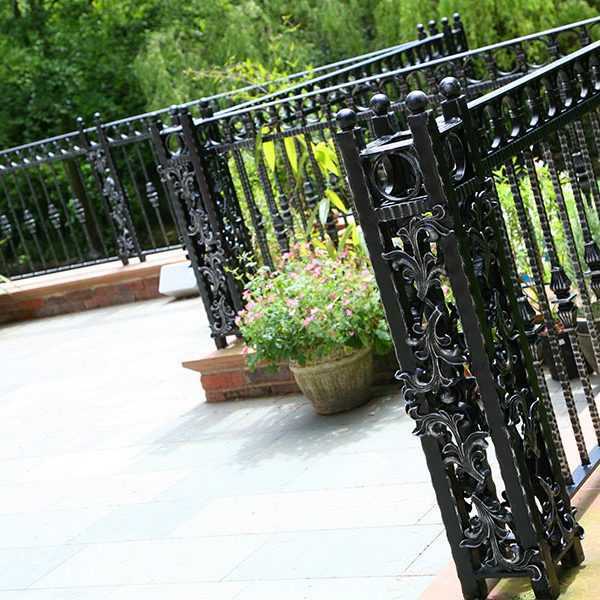 We offer designs you will not find anywhere else! 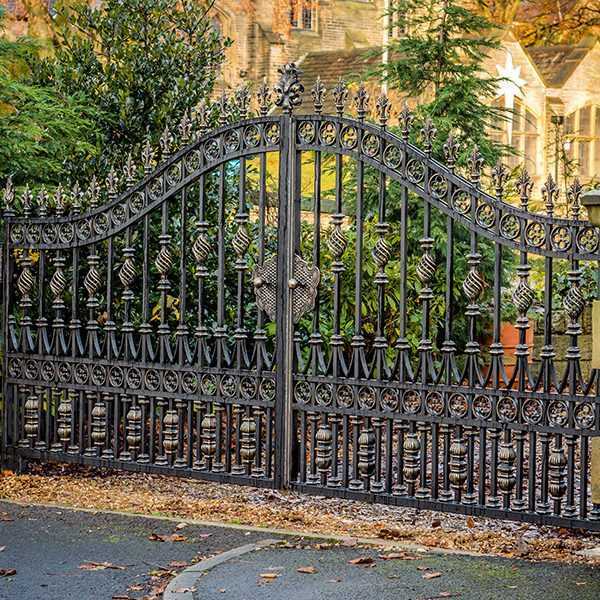 Our ALL iron gates capture the classic elegance of wrought iron gate design but offer distinct advantages. 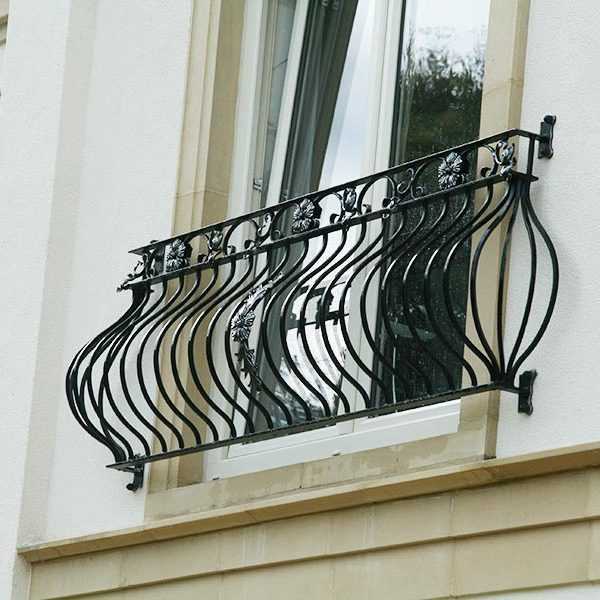 Nike has provided a unique decorative iron design for more than 30 years. 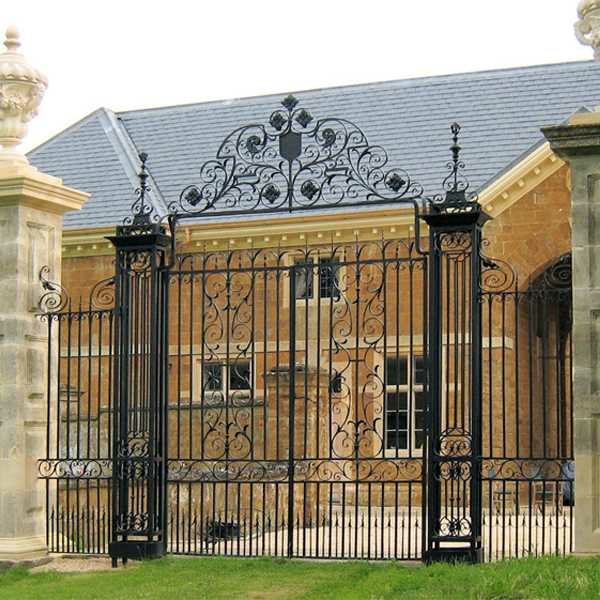 Our experienced craftsmen know how to create a sturdy, pleasing style and create every entrance in a proud, caring and accurate manner. 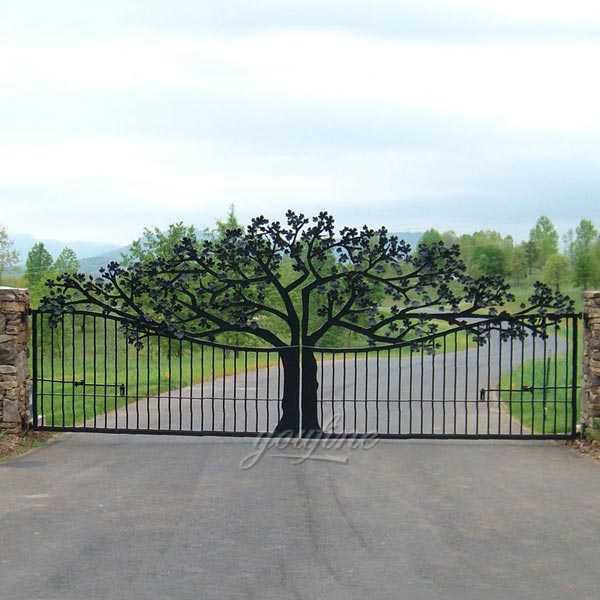 Let us show you how elegant and affordable The garden beautiful tree double sliding wrought iron tree door design can be.